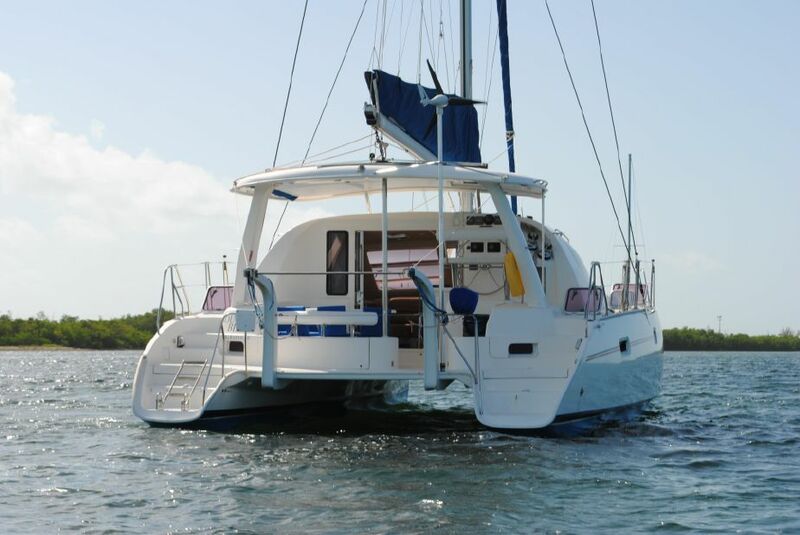 Just Catamarans is excited to announce the sale of a Leopard 40 Catamaran, built in 2006. STARLIKE was sold by Just Catamarans broker Larry Shaffer who represented the Seller. STARLIKE is a 4-cabin 4-head Catamaran designed by Samonis and powered by twin Volvo Penta D-1 30s. STARLIKE has a large cockpit with outside dining area, protected by a functional hard-top Bimini. Her owners have re-covered the salon cushions with the factory spec material and upgraded the interior and exterior to a high standard. The galley-up design incorporates a spacious saloon and aft facing galley with a cocktail bar and serving window overlooking the cockpit. This Leopard 40 has four double cabins, optional berths in the fore-peaks, two large heads with separate large shower stalls, large frig/freezer and an electric ice maker. Lying in Fort Lauderdale, FL, Starlike was listed for sale at $229,000. 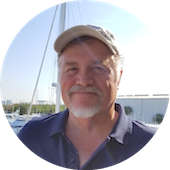 Contact Larry Shaffer today to sell your Catamaran.